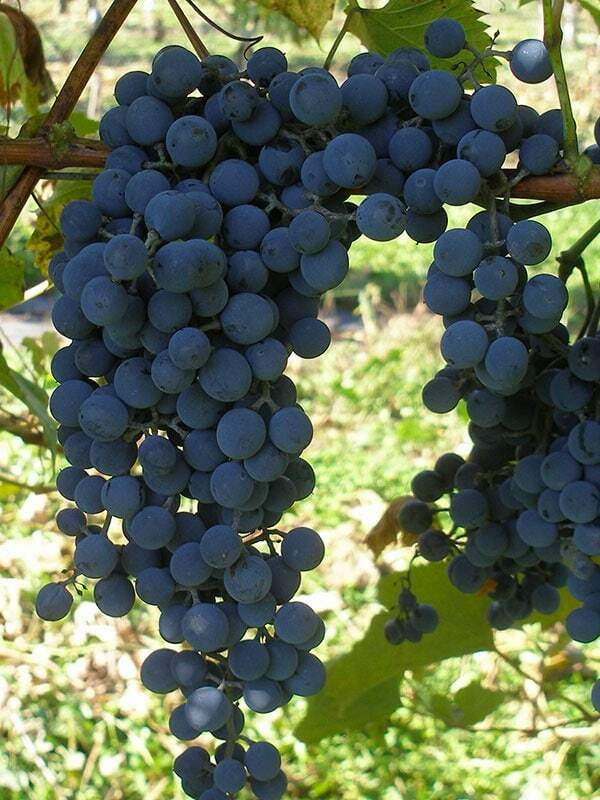 The most versatile, has a high yield; refined, fresh, aromatic, and fruity. Delicious in a rosé, fruity red or fortified wine. 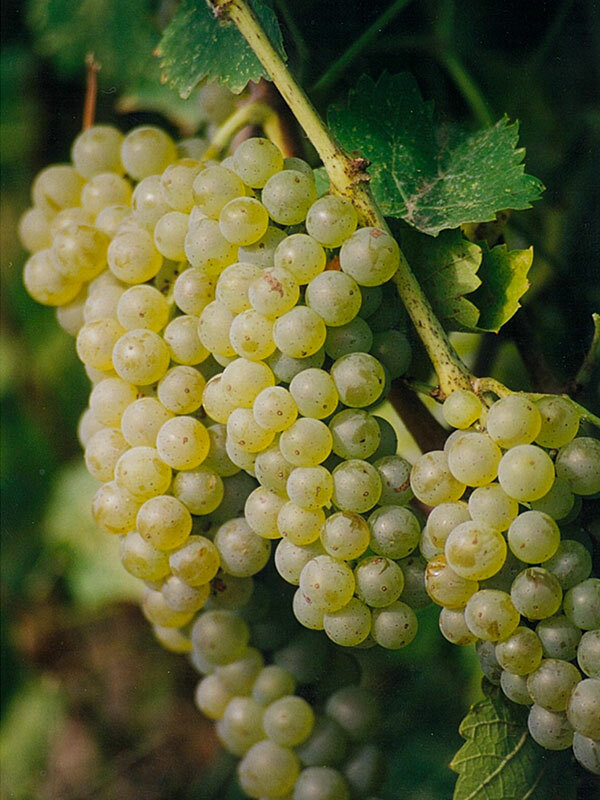 Highly aromatic and lively, with hints of pear and apricot—superb in a dessert wine. Refined, fresh, subtler than the white, lends character when blended in a rosé and lends structure to our white aged in oak barrels. 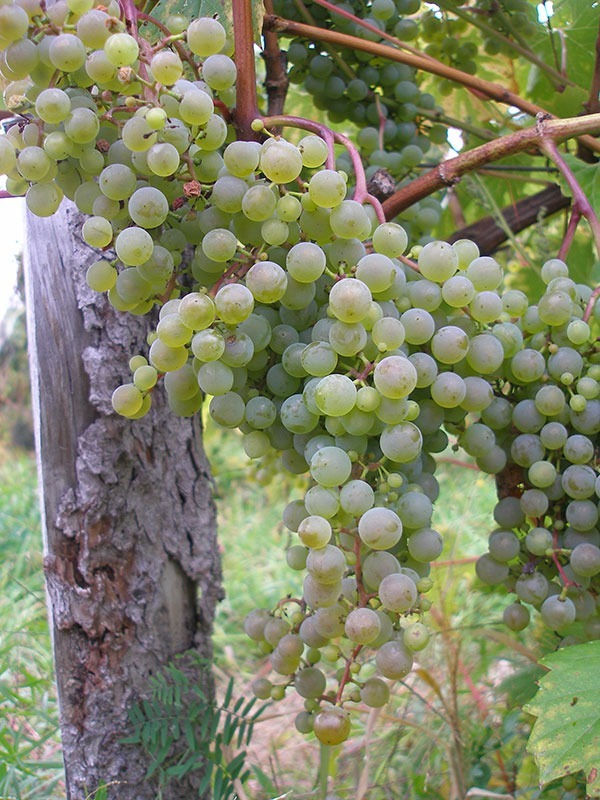 Refined, fresh, aromatic, citrusy and delightful in a dessert wine or ice wine. 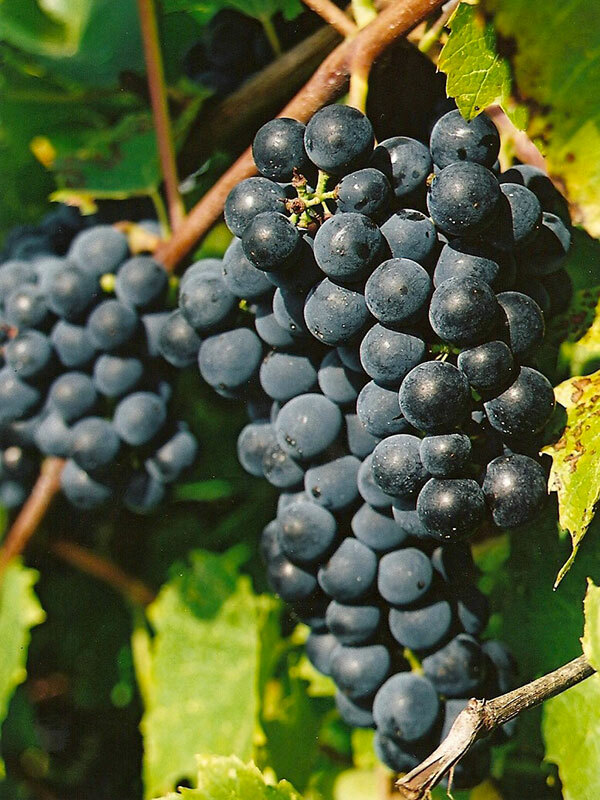 A grape that bring smoothness, depth and subtlety to a red wine. Lends depth and texture to a red wine. 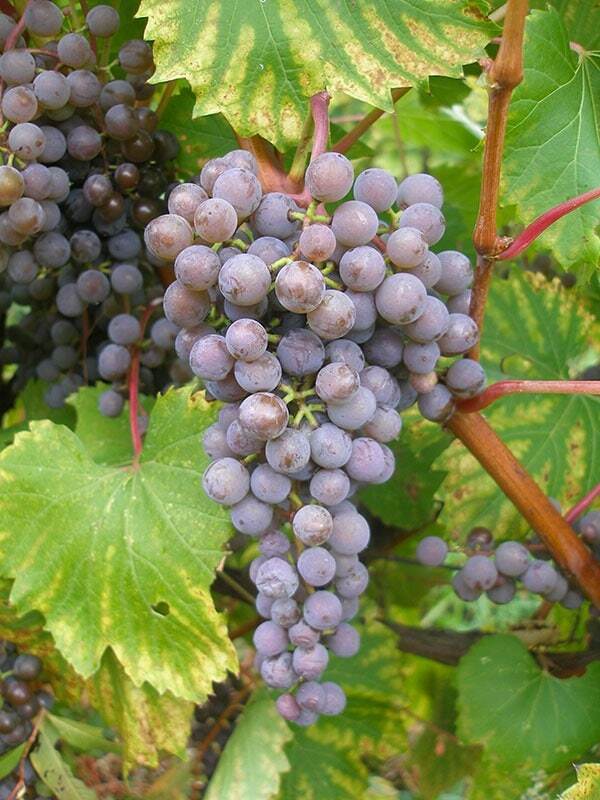 A very fragrant grape variety with a medium yield. We have planted 250 vines of each of these varieties for more advanced testing, as our preliminary tests over the past five years have had very promising results. These varieties were withdrawn or are in the process of being withdrawn, as my research has shown that there are less expensive, more productive and resistant varieties available that are of equal or better quality and don’t require the addition of sugar. 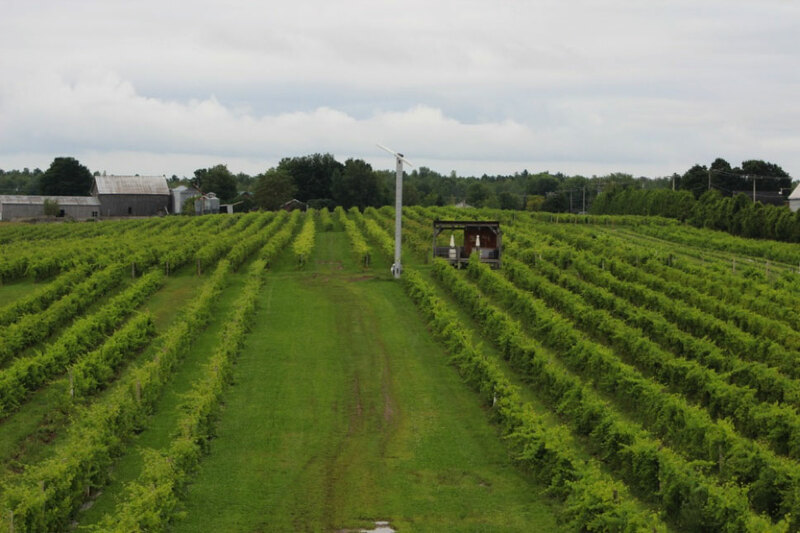 Vignoble La Bauge is located in the Missisquoi Valley, in the foothills of the Appalachians, near the village of Brigham. It lies on the south side of a small hill, on a slate ridge covered in glacial silty-sandy sediment, which at one time lay under the Champlain Sea. This explains the density, depth and mineral quality that are so characteristic of our white wines. The vineyard has excellent drainage due to its two to three degree eastward slope.